For over fifty years, Johnny Handle has been a major part of the British folk music scene. 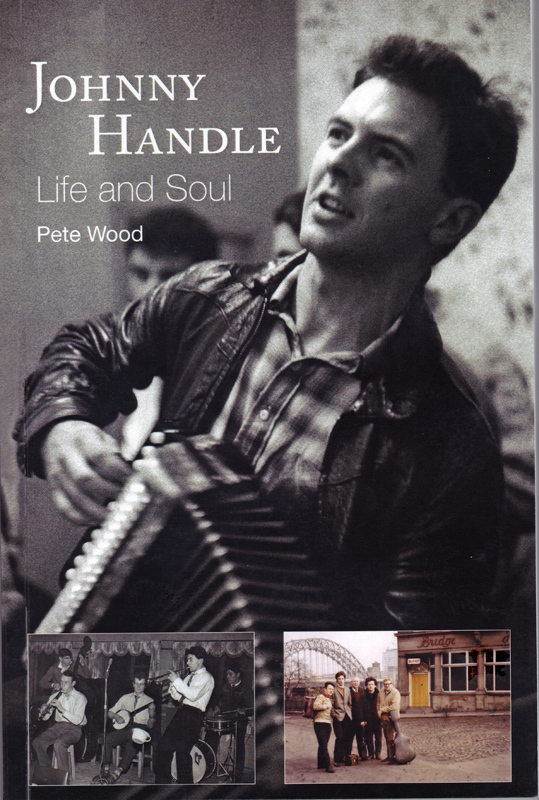 His compositions ranging from poignant mining songs like Farewell To the Monty to the hilarious Geordie favourite Stottin Doon the Waall sit comfortably alongside those of Joe Wilson, Tommy Armstrong and Geordie Ridley and guarantee his place in North East folklore for generations to come. 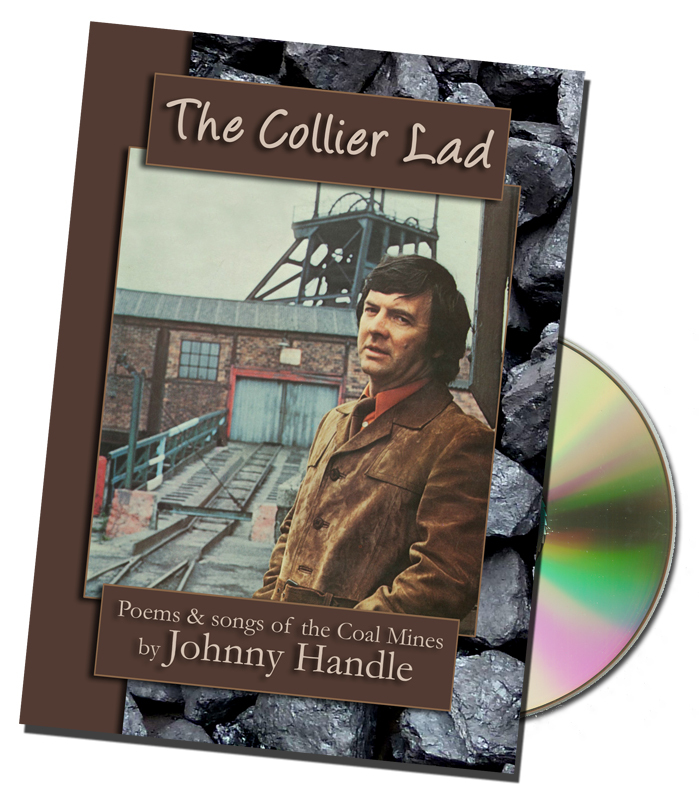 This website will hopefully chart Johnny's life and achievements so far and leave no one in doubt that the great man is still here, still writing, performing, inspiring and making people laugh. Use the links above to navigate through this treasure trove of songs, tunes, stories and a significant piece of North East history. "Strong performances and happy, foot patting rhythms"
"Authentic voice of the miners"
"A sincere and outstanding performer"